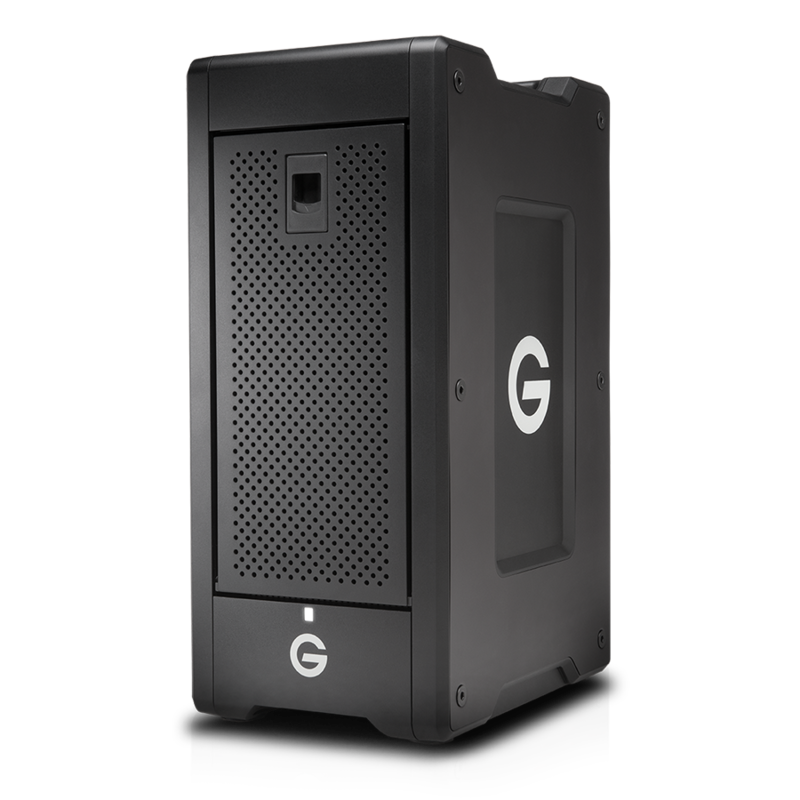 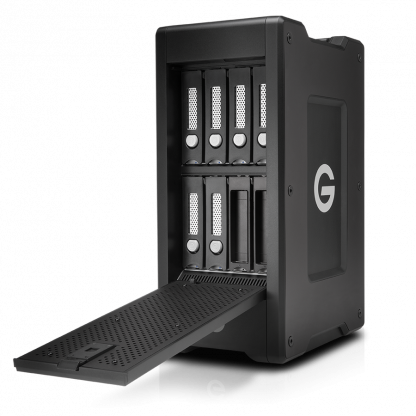 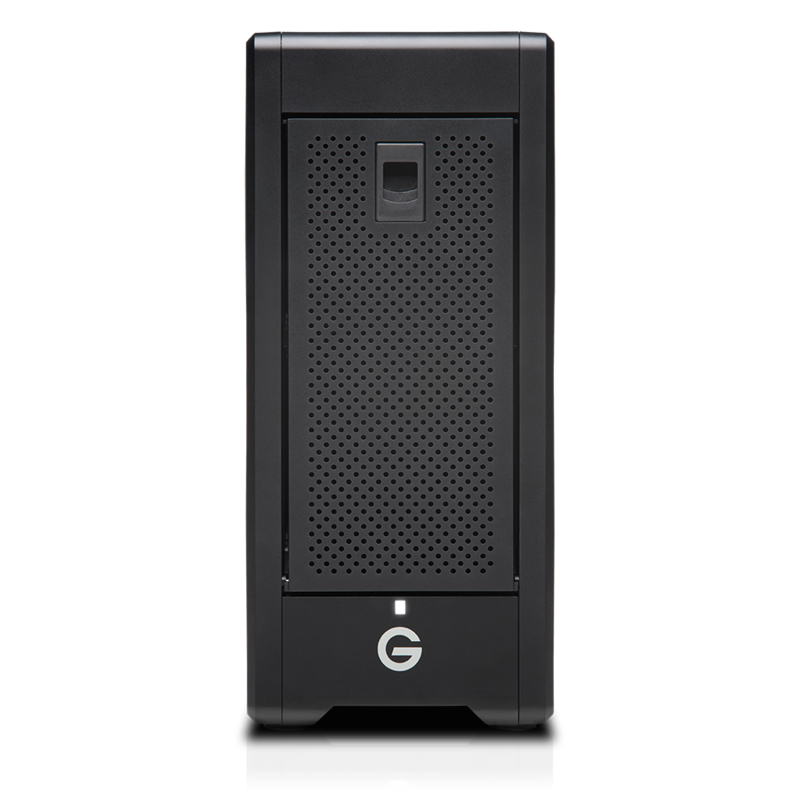 The G-Speed Shuttle XL ev is an 8 bay system featuring 6 hard drives and then 2 additional ‘ev’ adaptor slots which can take optional ev portable drives or add-ons like the Red mini mag reader. 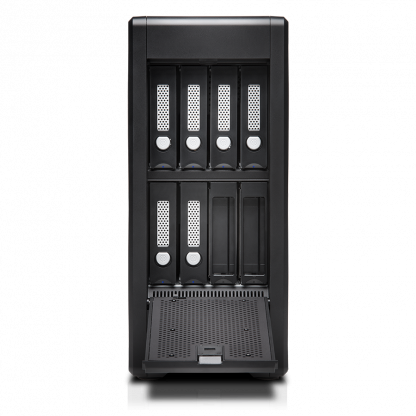 On-set wranglers or DIT’s looking for a RAID array with the added bonus of slots for portable drives in a neat compact solution. 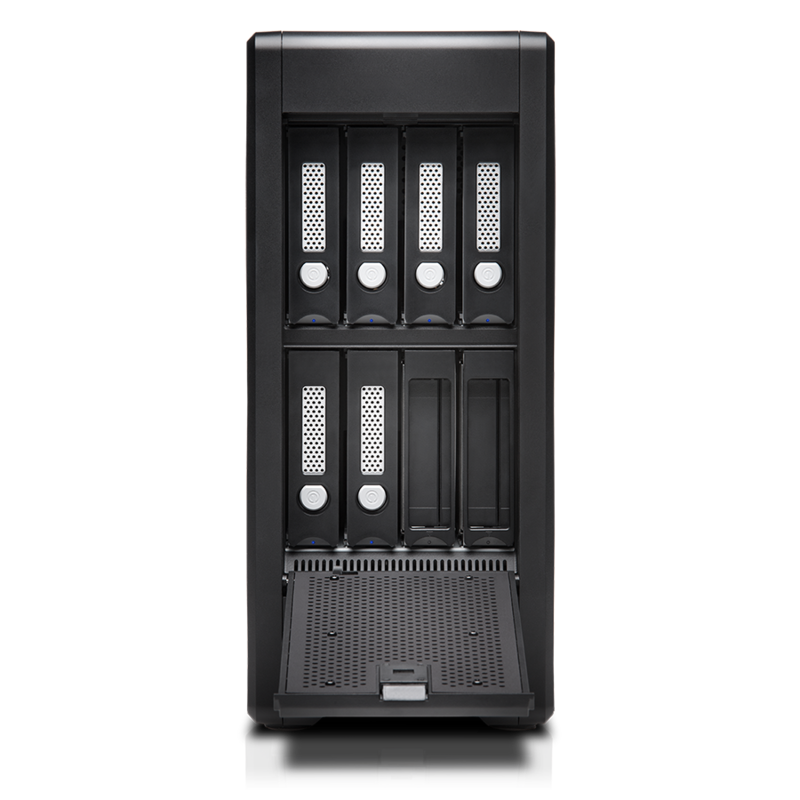 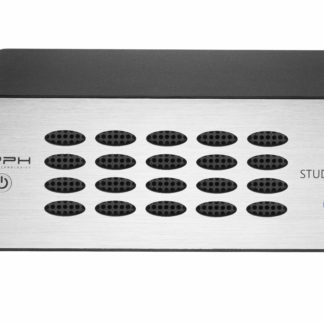 Featuring 7200rpm drives expect the Shuttle XL ev to reach speeds of up to 1300MB/s over Thunderbolt 2. 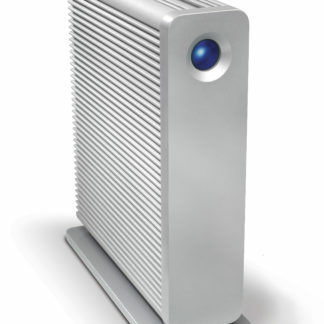 Thunderbolt 2 enabled computers or Thunderbolt. 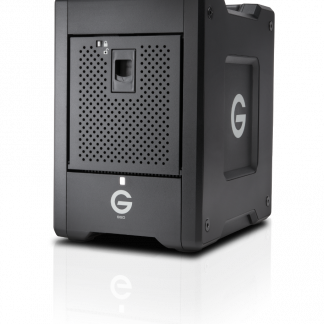 The Shuttle XL ev has a 3-year limited manufacturer warranty. 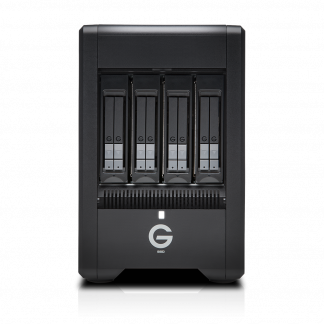 Click here for more Shuttle XL information from the manufacturer (Salon are not responsible for the contents of external links). 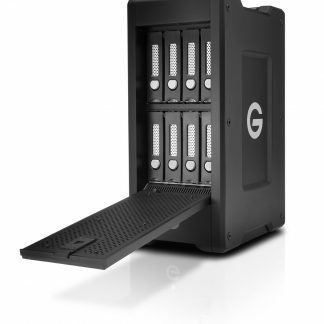 Check out the next model up, the G-Speed Shuttle XL with 8 drives.